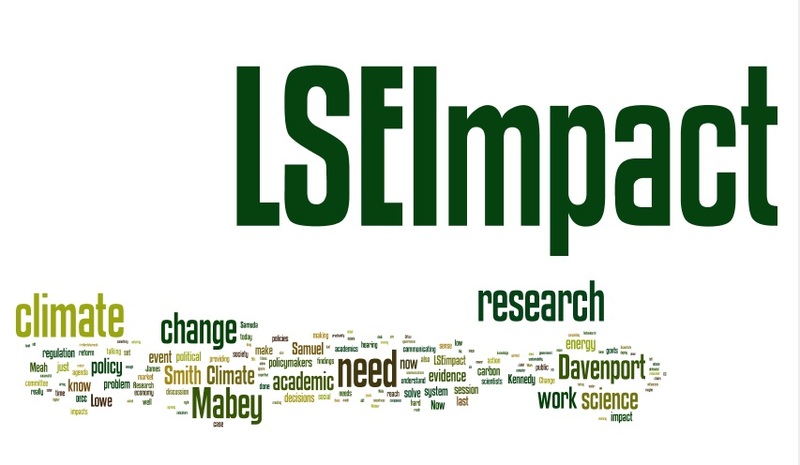 Our latest conference, ‘Evaluating the Impact of Climate Change’, fostered debates on how to influence governance of local and national strategies, how to liaise with and impact on industry and included a measurement of the impact of academic research on the question of policymaking so far. Now, you can listen to podcasts of the discussion and catch up on our speakers’ blog posts. Aligning research results with current hegemonic policy discourses is necessary to create impact from Anna Wesselink (University of Leeds). Addressing the challenge of climate change must be done discursively through argument, debate and academic evidence from Nafees Meah (Department of Energy and Climate Change). 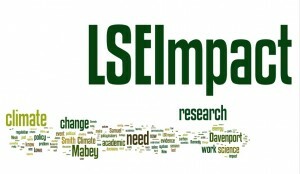 More resources, including our Handbook on maximising the impact of academic research, resources from last year’s Impact Conference and our presentation on PhD preparation for impact, are all available here.